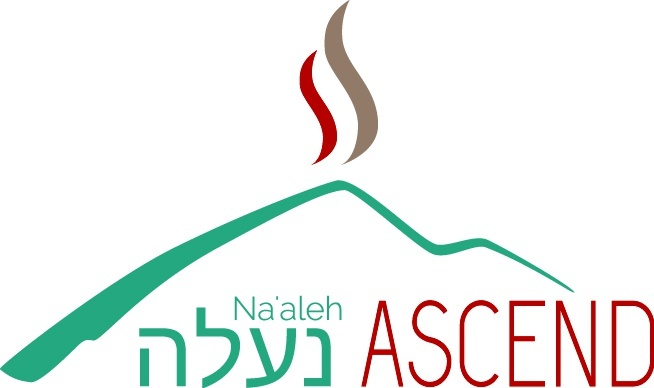 Ascend Carmel programs are designed for anyone who loves to worship the Lord, to access the presence of the Lord, encounter God and be changed. Worship is not a musical activity, and musical ability is not needed for our 10-day program. Our programs will invite you onto a journey of transformation of the heart, of listening to God's voice, exploring intercessory worship, and being released further into your personal destiny in God through intensive training, touring and practical workshops. The 10-day programs include a three-part journey which begins with entering into the presence of the Lord and presenting ourselves before Him, according to the patterns for worship as seen in the tabernacle. This is followed by a segment focusing on a pure heart, pruning for greater fruitfulness, and separation as preparation. The final section of the journey is seeing Him, which brings forth transformation, and power. Each part of the journey includes a trip to prophetic destinations in Israel, connecting with houses of prayer in other locations, and exploring the interweaving of worship and intercession. Please note – it is not necessary for applicants to be musicians or singers, rather to have have a heart for engaging in worship!